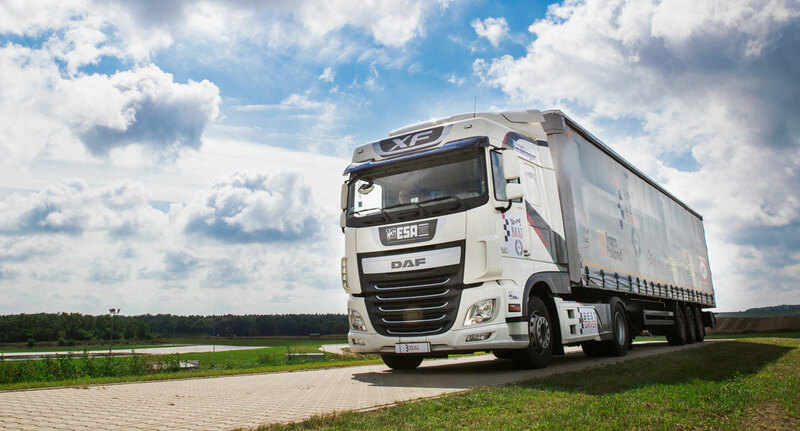 Training which improves techniques of safe driving large vehicles. We master coping skills on the road under special conditions. The training helps the driver to sense the size of the car and react correctly to emergency situations. Internationally certified, comprehensive course combining the most important aspects of safe transport. 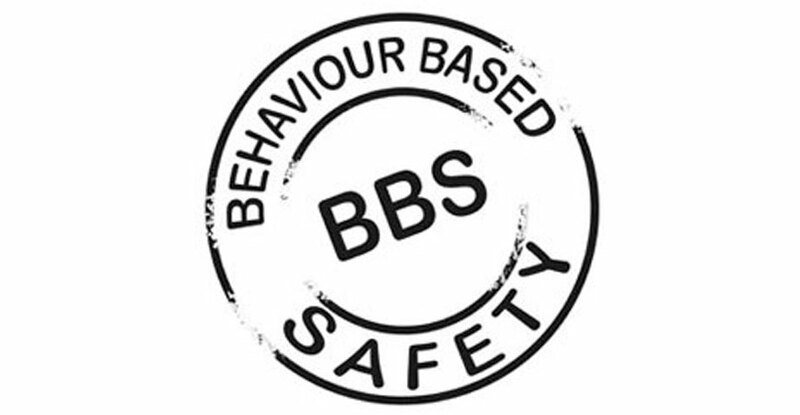 We have adapted the procedures and security maintenance of Global Experts of Behaviour Based Safety to the specificity of passenger transport. Full training on procedures and administering first aid to passengers by drivers created by Best Driver. The training is carried out on the bus or coach with specialized simulations of the most common diseases and risks to life. The training reflects real life conditions all drivers statistically encounter in their work.